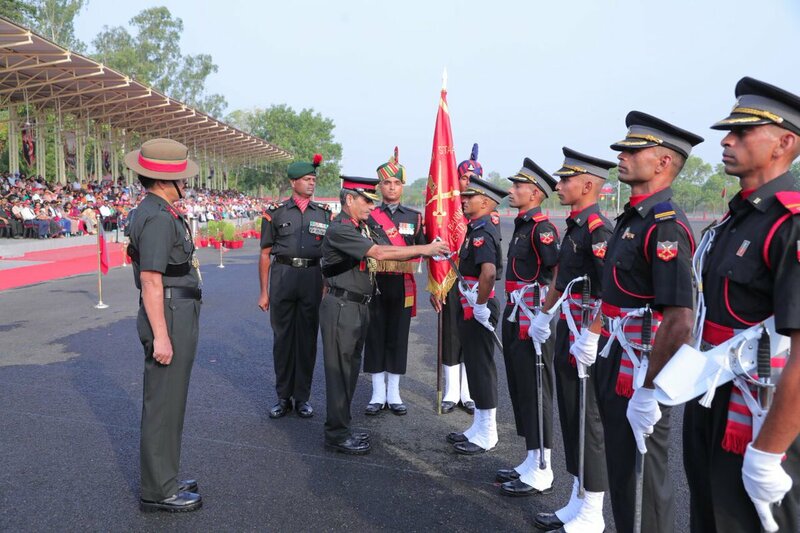 Indian army has published the TES 40 merit list for Jan 2019 course which is going to commence at OTA Gaya. 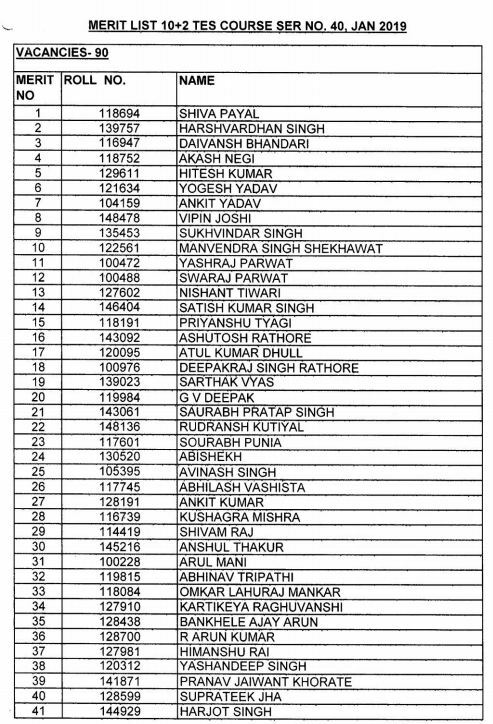 There are around 104 candidates who have cleared the TES 40 SSB interview and made it in the merit list. The merit list shows 104 candidates in the list against the vacancies of 90 candidates. TES 40 successful candidates will get the joining instructions based on their order in the merit list to join the OTA Gaya.